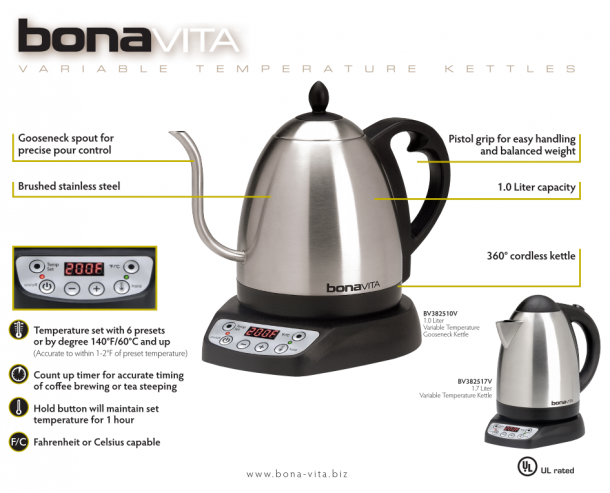 The Bonavita 1-Liter Variable Temperature Electric Kettle (that’s a mouthful) is on sale for $59.99 – a big savings over its usual $99 price. 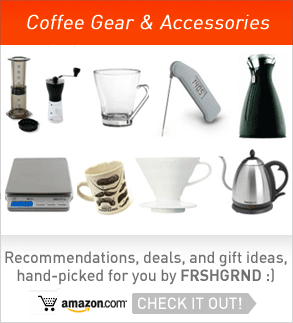 It might look like something out of a Sharper Image catalog, but it’s been designed for coffee connoisseurs. It allows you to set and hold your ideal temperature and pour from the same vessel – ideal for most brewers, even those that don’t necessarily need a spout, and for other things like home coffee cuppings. If I hadn’t just bought a new thermometer, I would’ve bought one, and if you’ve been on the fence, it’s probably a good time to buy – I’m not sure if the price will ever get much better than this. 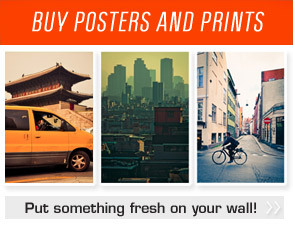 If you ever see a great deal and want to share it here, just send me a link on twitter! Update: Looks like the Bonavita 1.7-Liter variable temperature electric kettle (no pouring spout on this one) is also on sale for $45! Bonavita is a renowned name and this Goose shaped kettle is one of the marvelous product by this brand. Handy, affordable and made to long last. Nice review you got there. This is simply a great buy. I’m also seeking for an electric kettle as the old one was recently broken. Great help, thanks! Thanks for the review! 1.7 Liter is now down to $35. Can’t pass that up. I love mine. I use it for getting the right temp for matcha tea and it works perfectly! Looks like a great kettle to try! Anything that can help make your cup of coffee in the morning from home that much better is worth a try! Choosing the right beans and ensuring you don’t burn the coffee are two crucial steps of a quality brew.